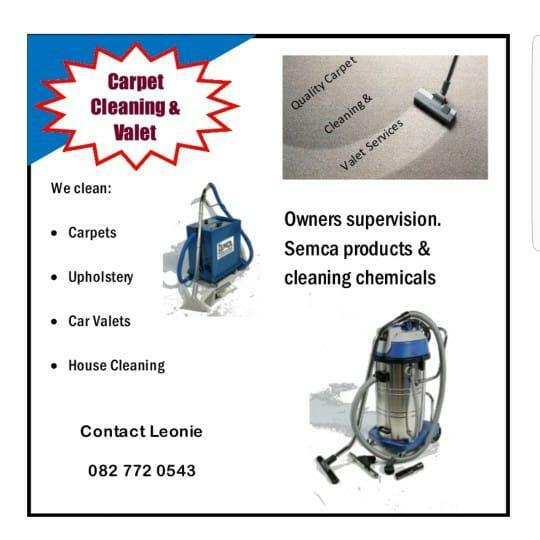 Carpet Cleaning & Valet. We also clean houses / flats once off or when ever you need the service. Semca products and chemicals. Professional with owner? supervision. Phone today for a free quotation. Get The Advertising Package That Pays You Money?